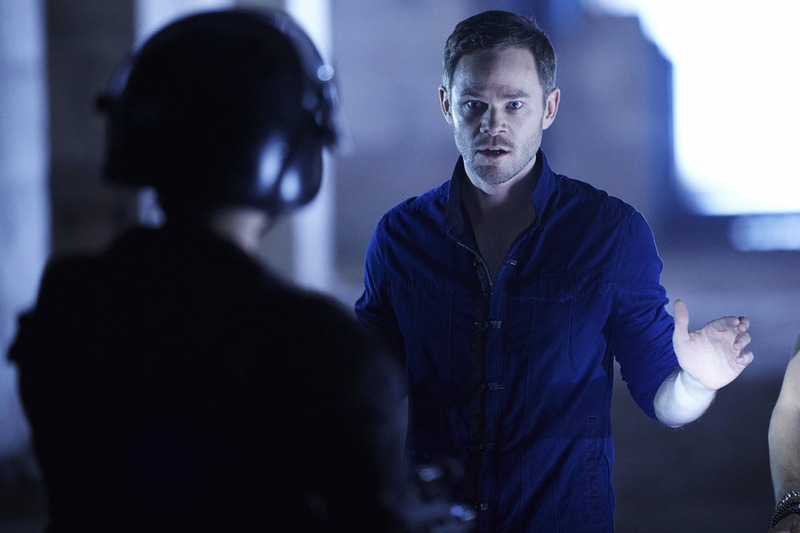 Here’s a sneak peek on this week’s all new episodes of Killjoys and Dark Matter. On Killjoys, “Come The Rain,” a toxic black rain storm over Westerly forces John and Pawter to take shelter in the Royale overrun with a gang of dangerous criminals. Killjoys airs August 7th at 9pm ET/PT on Syfy. On Dark Matter, “Episode Nine,” Four abandons ship to reclaim his past, unknowingly walking into an ambush on a remote, abandoned mining planet as his crewmates race against time to save him. Dark Matter airs August 7th at 10pm ET/PT on Syfy.